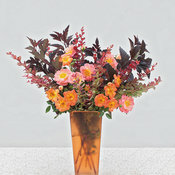 Oso Easy® Paprika - Rose - Rosa sp. 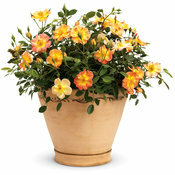 One of the most cold tolerant roses available! 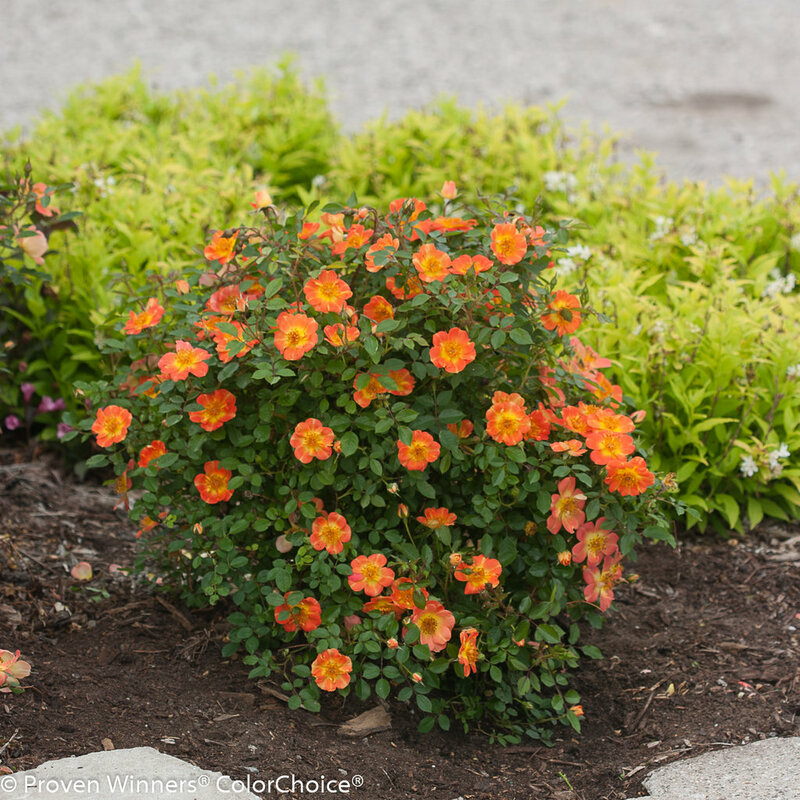 Beautify your yard the easy way with Oso Easy® Paprika rose. 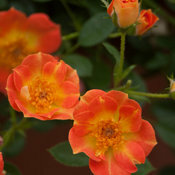 From early summer through frost, this low-growing rose is covered in orange blooms, each accented with a yellow center. 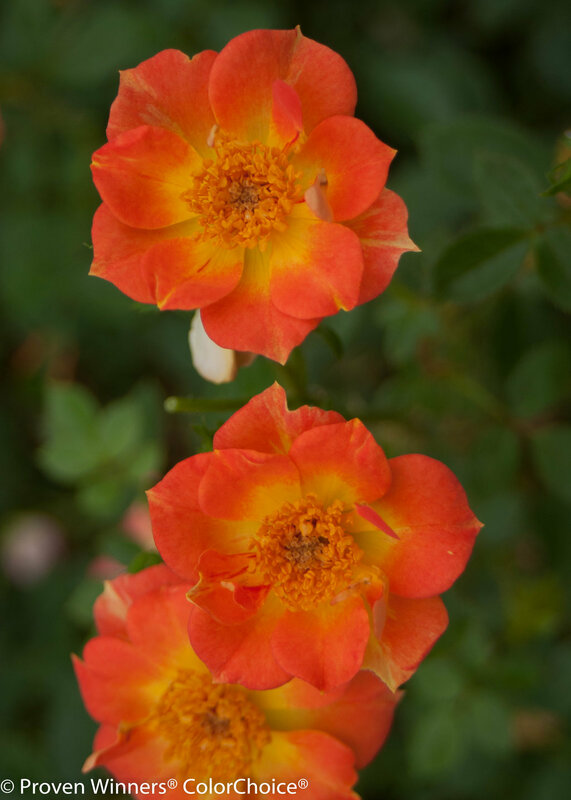 Like all of the Oso Easy® roses, it is highly disease resistant and easy care. Try planting it in a flower garden, or incorporate it into the landscape as a low hedge, edging or specimen. - Very cold tolerant: grows even in USDA zone 3! 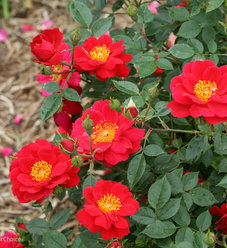 Oso Easy® roses are highly disease resistant. For best results, plant only in full sun (at least 6 hours daily) and ensure good air circulation by spacing plants properly. 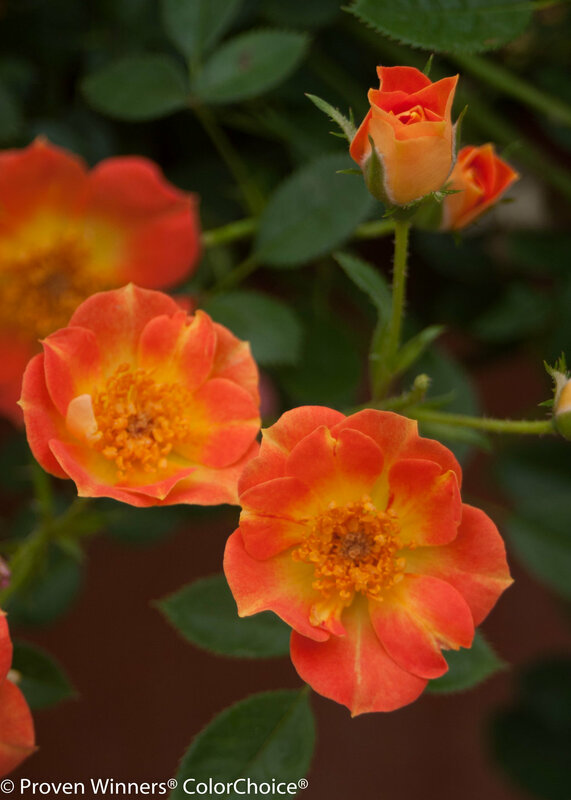 Landscape roses like the Oso Easy® series don't need any special kind of pruning: simply cut them back by about one-half their total height each early spring. 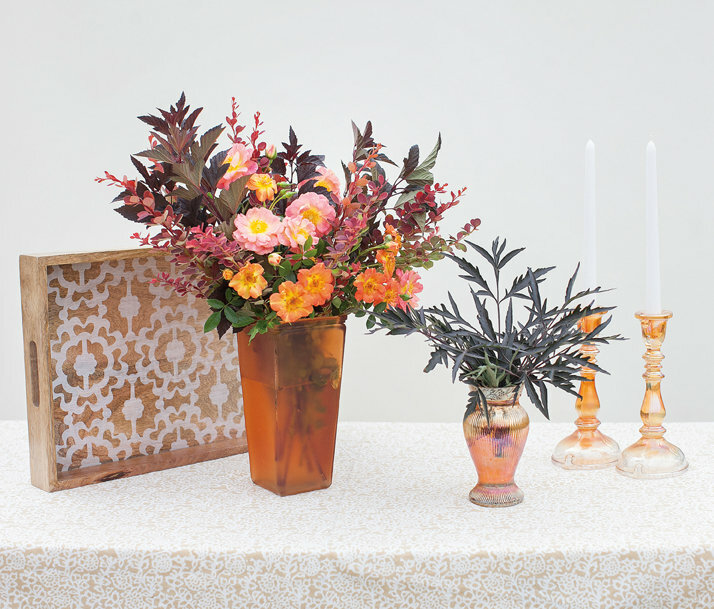 This ensures that the new growth for the year comes from the bigger, healthier buds lower on the plant. I was in love with these roses upon purchase. They looked great the first year. The second season they were smaller and struggling. None of them made it through the second winter. They are low maintenance but just didn't survive like my other roses. I have heirloom, tea, shrub, and climbing roses that all do fine in my soil but these roses did not. I live in zone 5a. Favorite rose bush by far. This plant loads itself with orange buds that open to orange on the outside and yellow on the inside. 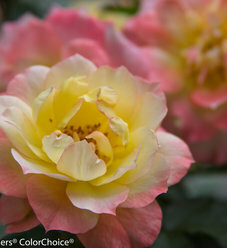 The color then turns to a yellow with a hint of coral/pink and then finally a pale yellow/white. A lot going on with this plant. It will get bigger than listed if you don't prune in early spring every year. Only negative is it has more thorns than I have ever seen, but it is a rose bush after all. Grown this rose for 3 winters, varying from brutally cold 3 yrs. ago, to heavyiest snowfall in years, 2yrs. ago, to last years relatively mild winter . Each spring it comes back unscathed . 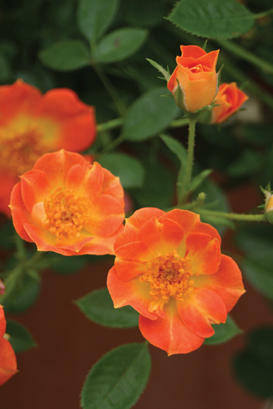 Everything said on the website about this rose is entirely correct from my experience. Should be 5 out of 5 for its intended uses. Bought three of these in 2013. 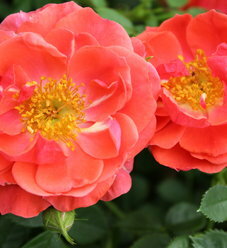 Two of them are still small, but the one closest to the house in the most sun is four feet high and just as wide. It puts on an incredible show every spring, with more flowers off and on throughout the summer. The foliage is gorgeous with NO effort on my part. This is the only rose I haven't managed to kill, including Knockout roses. I don't deadhead - too many blooms to cut them all off and I love the hips, too. I may cut it back a little next spring, but then again, I may not... The two little ones are in too much shade, but they still manage to bloom and keep their lovely foliage as well. Highly recommend this rose! Black spot was a big problem even with spraying. Still bloomed nicely, foliage looked bad and fell off. Zone 5 although it can get colder some winters. 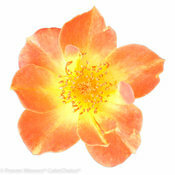 This rose is a home run! 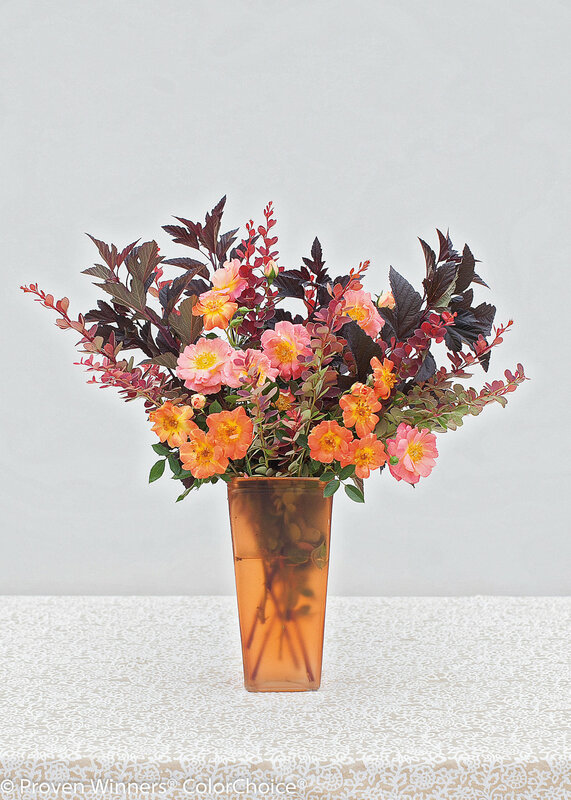 Beautiful without a lot of work and reblooms regularly. I'm so happy with it I will be getting more Oso Easy and Oso Happy roses! This plant is a favourite in my perennial garden. My plants must be tough to handle wind, zone 3 winters, and heat in summer. 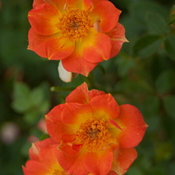 This rose provides flushes of colour hard to replicate with other roses that can handle the conditions of northern BC. 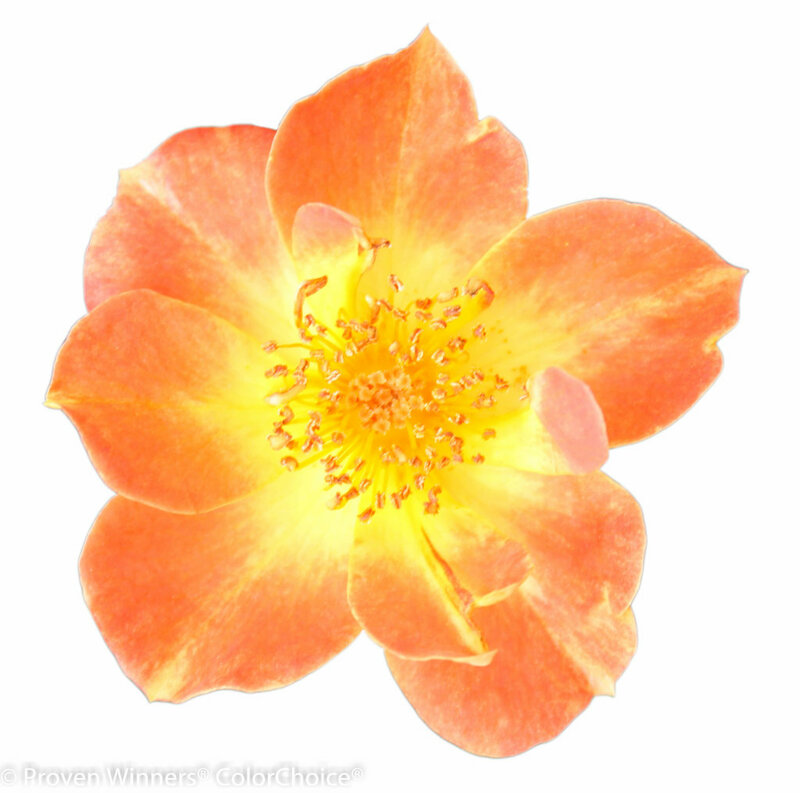 Do not hesitate to consider this rose. It is tidy bold and spicy near the front of my flower bed for season long compliments from friends and family.